We have all been there. After days, weeks, months the time has come to launch your wordpress website. Everyone has a process that they believe is the best way to streamline their website. Do you have google analytics added? Are there any broken links? Do we have the files backed up? With so many things to consider one can get lost and miss out on some very important items. 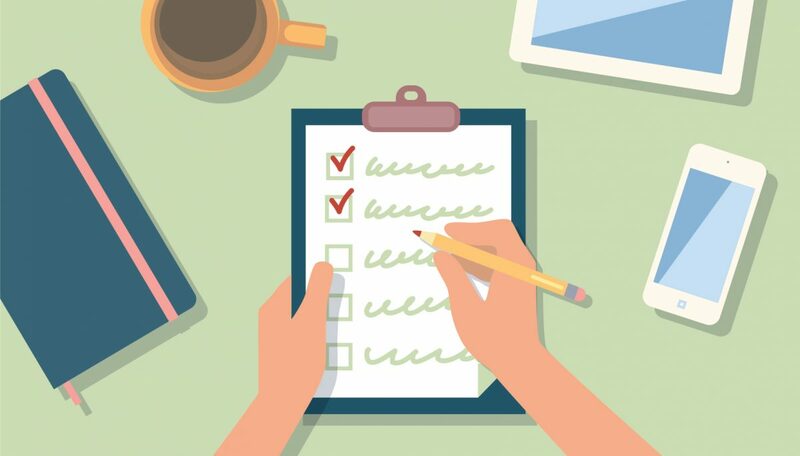 Thankfully our good friends at wpmudev have put together a great checklist for us! I highly recommend you taking a strong look at the article as it has been a valuable tool for us here. I know cross-browser testing has been our biggest pain in the neck through the years! They give you tools on how to check it!